March is leprechaun time! 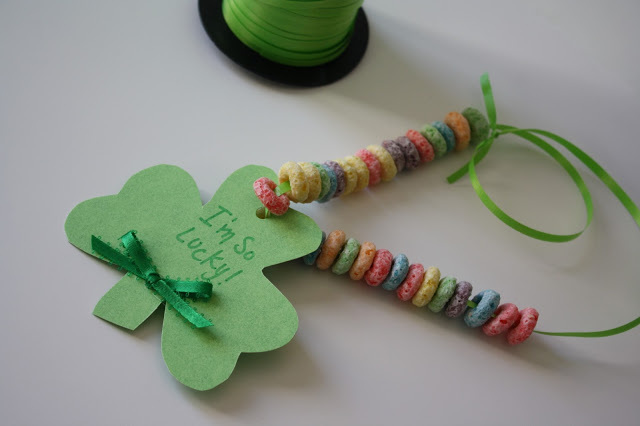 If you are looking for a super simple St. Patrick’s Day kids craft, this is the right place. 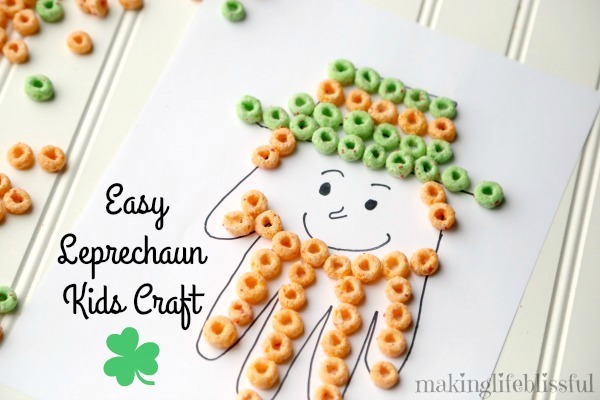 This leprechaun kids craft will take minutes to throw together and it’s easy for kids of all ages to create. 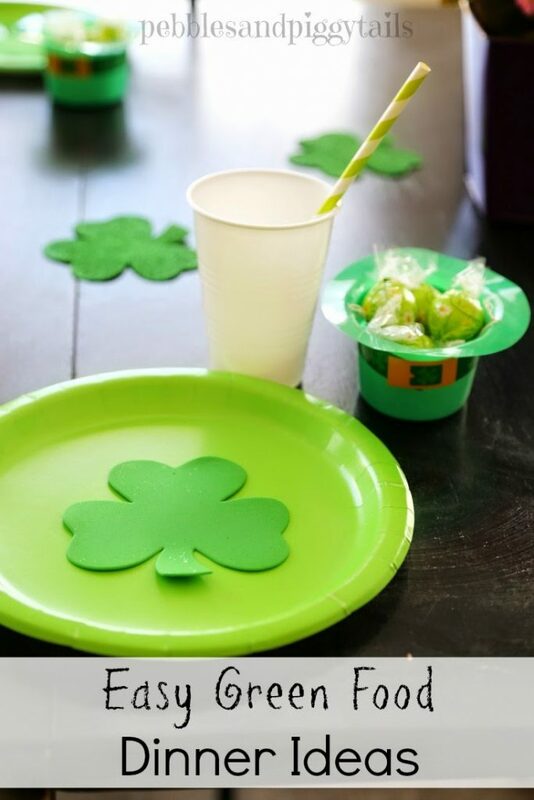 I’d say it’s the perfect St. Patrick’s Day activity for school classrooms, homeschoolers, preschoolers, or just an activity to keep the kidlets busy on a lazy afternoon. 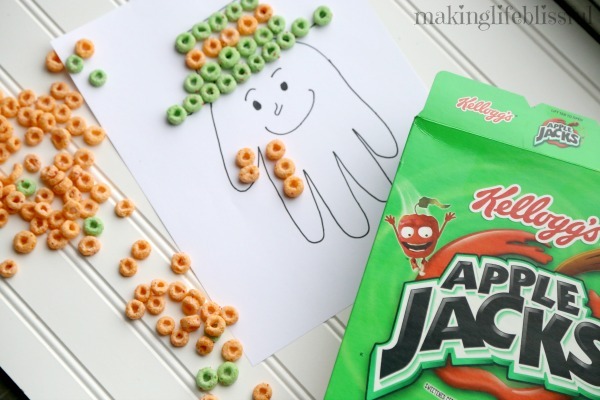 So grab your Apple Jacks cereal and let’s get crafting! 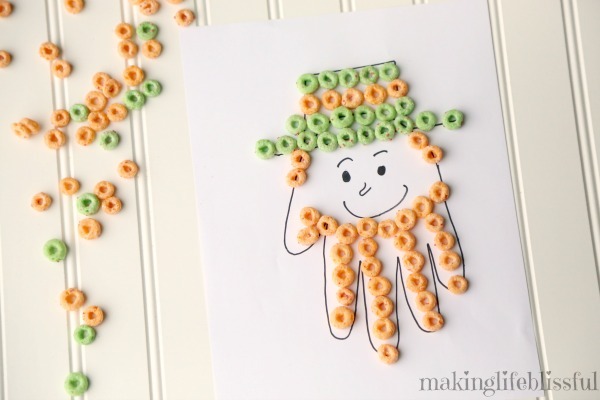 This handprint leprechaun craft is all about the cereal and a little bit of drawing. 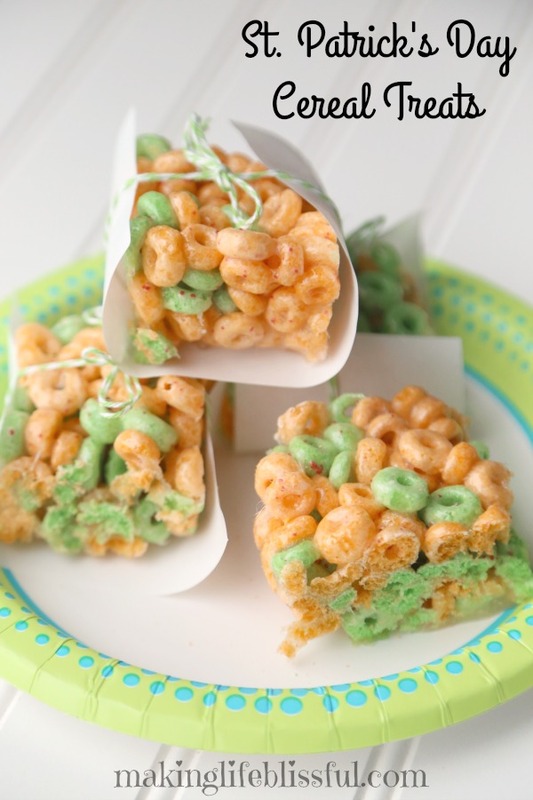 I used Kellogg’s Apple Jacks Cereal but you could use also use Froot Loops Cereal too. 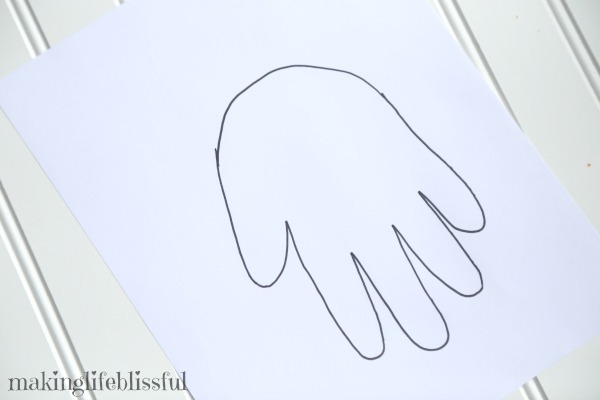 Trace your child’s hand onto a piece of paper. 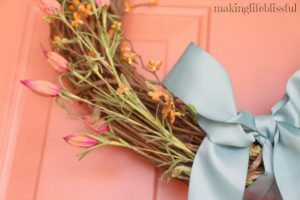 You could also make a handprint in a variety of ways like using finger paint. 2. 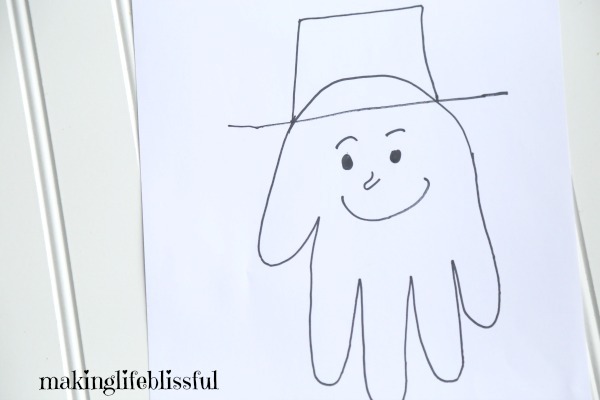 Draw a simple outline of a leprechaun hat at the the top of the palm on the hand. This will serve as an outline for your child to fill in with cereal. The fingers will be the beard. Draw a face on too. 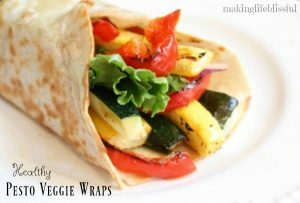 If you child can do this part, definitely let them do it! 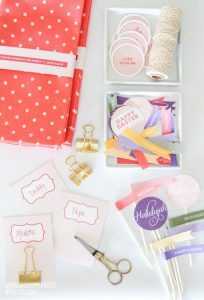 But some may have trouble here, so help them draw the outline as a guide. 3. 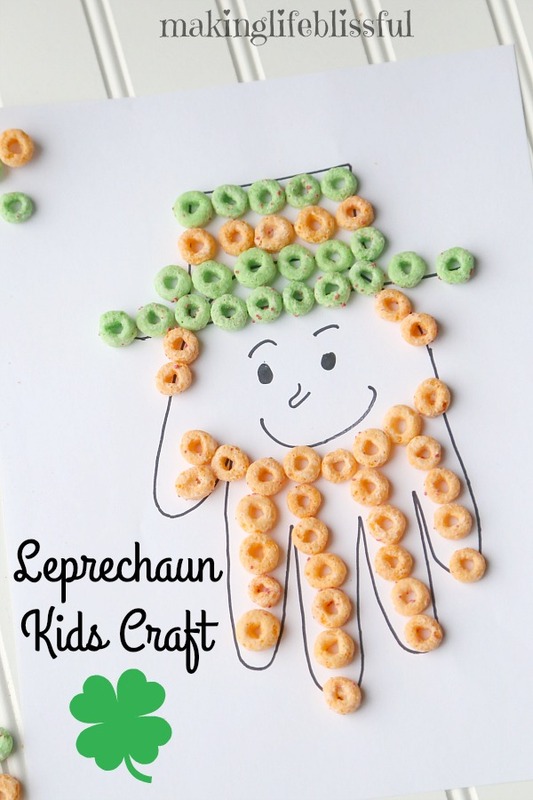 Let your child glue the cereal on the hat area and for the beard and the hair of the leprechaun. 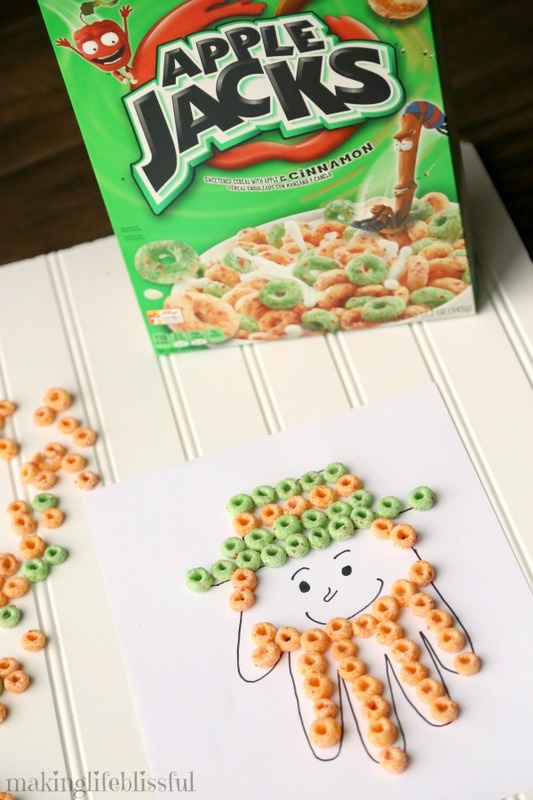 Apple Jacks work perfectly because they have orange and green colors of cereal only. 4. Let the craft thoroughly dry. And you’re done! EASY. EASY. EASY.